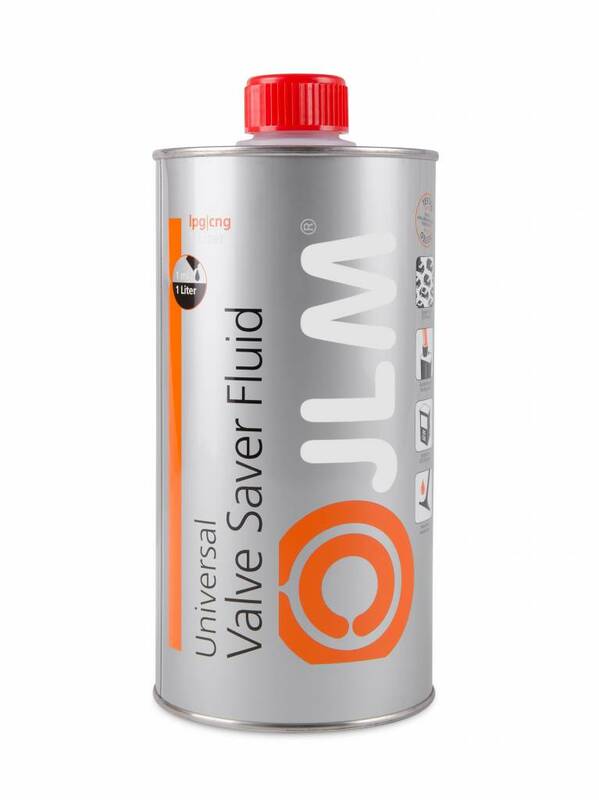 Prevent breakdowns and high repair costs with JLM Valve Saver Fluid. As the name suggests, the components of petrol engines are designed for running on petrol. Thanks to the financial and environmental advantages, many cars on the road also have a gas system. LPG or natural gas only combusts in the engine at much higher temperatures than petrol. This means that the components in an LPG engine are more heavily loaded than components that run on petrol alone. Petrol contains lubricating and cooling ingredients to protect the components in the engine. 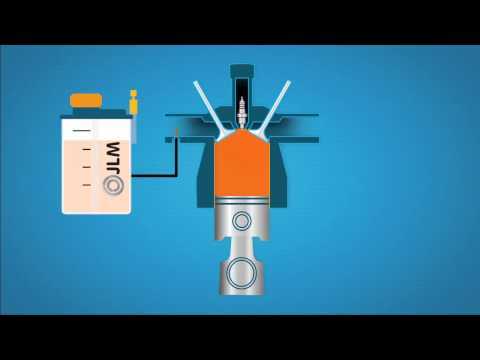 Autogas is cleaner than petrol because it does not contain any lubricating ingredients. The result is that components such as valves and valve seats that come into contact with gas are not or are insufficiently lubricated and cooled and therefore become worn much more quickly. 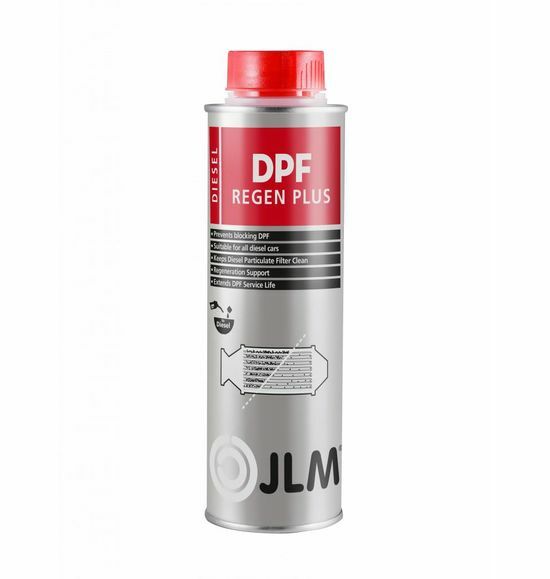 JLM has developed Valve Saver Fluid especially for cars that run on LPG and to protect the parts of the engine. 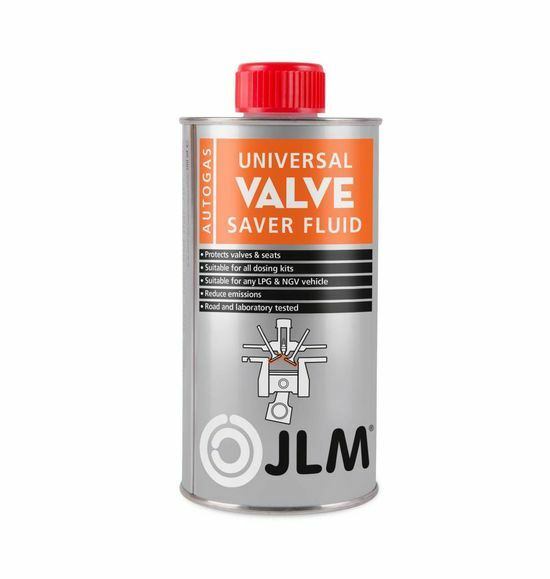 JLM Valve Saver Fluid contains a high concentration of lubricating, cleaning and cooling additives and thereby offers the best protection against excessive wear. JLM Valve Saver Fluid is manufactured and continuously improved to standards from the latest state of the art in the motor vehicle industry. The latest and most highly advanced additives packages in our Valve Saver Fluid clean and protect not only the intake valve and valve seat, but also the exhaust valve and seat. 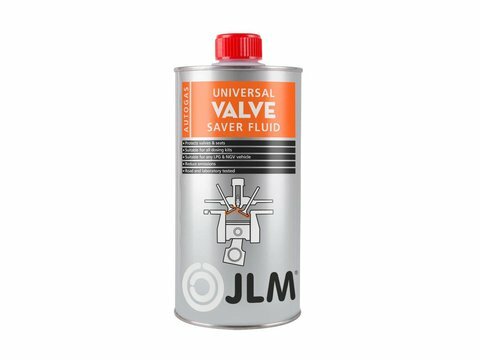 JLM Valve Saver Fluid has been developed by experts with more than 40 years' experience in the LPG industry. Valve Saver Fluid is suitable for use in the JLM Electronic Valve Saver Kit and most other dosing systems. Tests have shown that continuous use of JLM Valve Saver Fluid provides optimal protection against excessive valve wear. In the past, petrol contained lead to lubricate the engine components. Lead is a toxic substance and its use is no longer permitted. 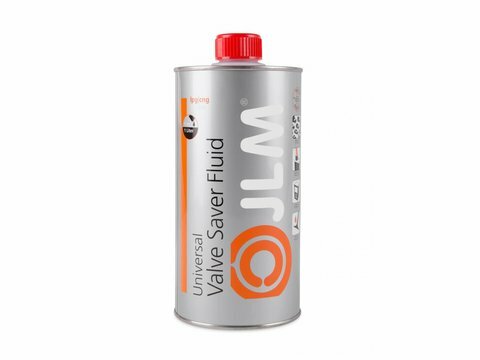 The lubricating and cleaning effect of JLM Valve Saver Fluid is ideally suited for providing the lubrication that your valuable, old car requires. 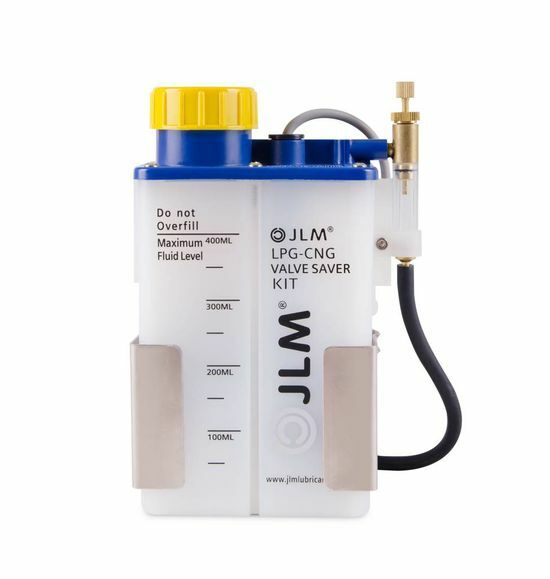 JLM Valve Saver Fluid can only be used in combination with a dosing system. The dosage to be used is 50 ml per 50 litres of fuel, in other words, 1 ml of JLM VSF treats 1 litre of fuel. 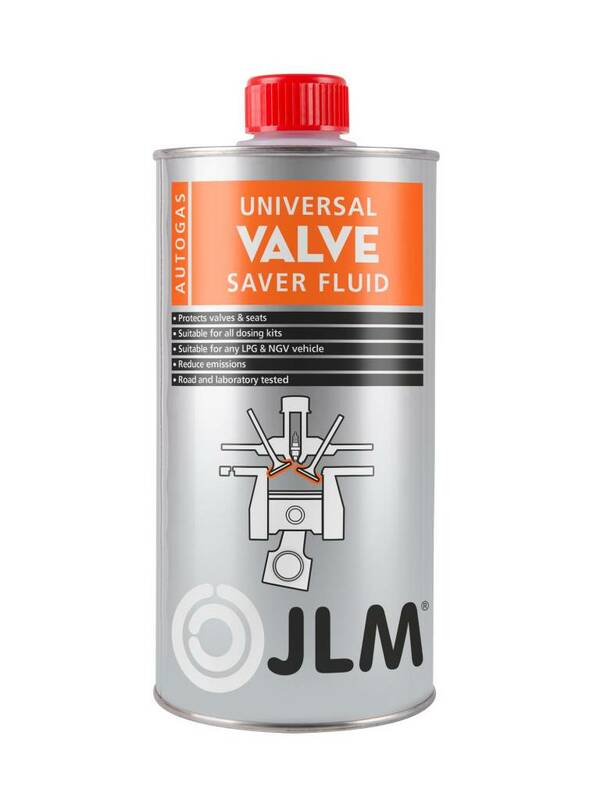 JLM Valve Saver Fluid has been specifically developed for use in most common dosing systems. It is safe to use in all types of vehicles. 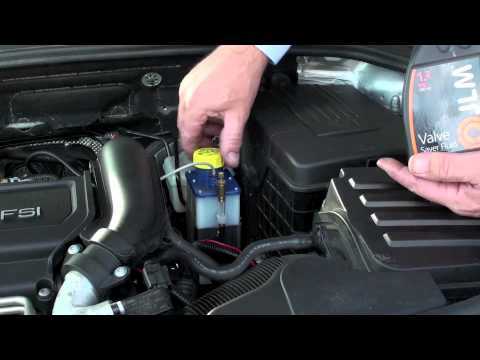 Watch the instruction film to see exactly how to top up the JLM Valve Saver Kit. JLM is probably the best. I use it as I the same brand kit in my car.